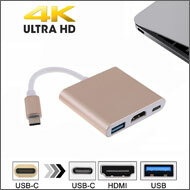 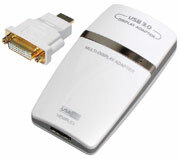 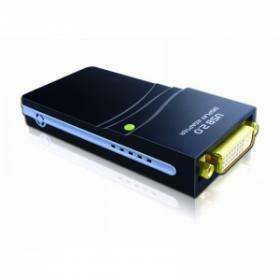 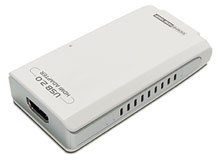 Connects an additional monitor / projector to your computer as Extended, Mirrored, Primary display via USB 2.0 / 3.0 port. 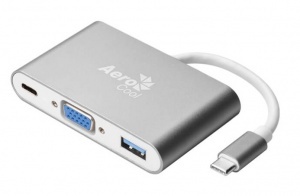 output to a HDMI connection with audio. 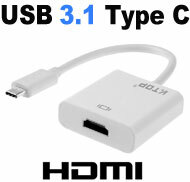 Please See Details for Specifications & List of Supported USB Type-C Devices.